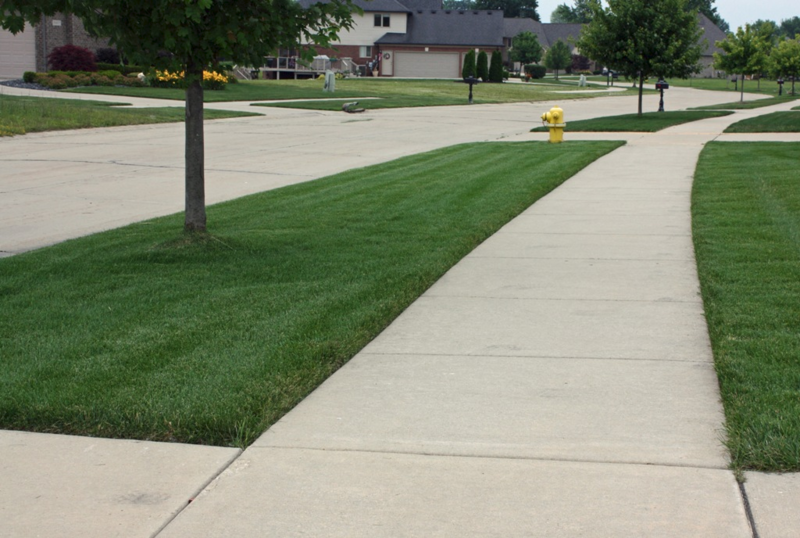 Welcome to award winning Master Gardener Lawn Care.Â We provide grub control in Macomb, Oakland and Berrien Counties and create REMARKABLE showcase lawns! While doing estimates in February, I came across grub damage in several lawns.Â The affected areas could have been from grubs last fall or a byproduct of the mild winter.Â In either case the potential customers should continue to monitor for increase grub damage and consider a control method. For this reason I have included below and article from the Master Gardener Lawn Care service page on our web site. Before we talk about controlling grub, we would like to mention that Master Gardener Lawn Care is a firm believer and active in the practice of Integrated Pest Management (IPM).Â IPM is an effective and environmentally sensitive approach to pest management that relies on a combination of common-sense practices. IPM programs use current, comprehensive information on the life cycles of pests and their interaction with the environment. This information, in combination with available pest control methods, is used to manage pest damage by the most economical means, and with the least possible hazard to people, property, and the environment. 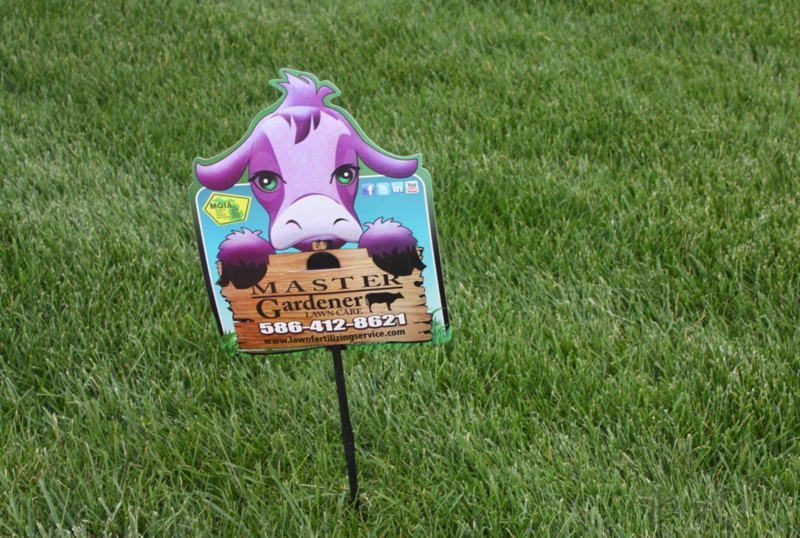 Master Gardener Lawn Care is licensed to control grubs and other insects in your lawn.Â We use products that are highly recommended for this purpose. First, it is important to realize that healthy turf, especially if there is plenty of rain in the spring and fall can support a grub population of 5 grubs per square foot with no visible turf damage. 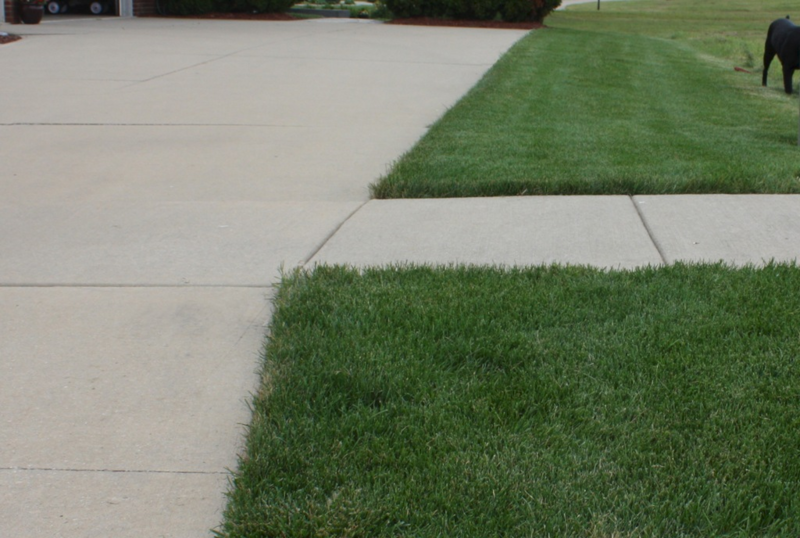 A lawn should be mowed at 3.5 to 4.0 inches in height and properly fertilized to maximize root growth. 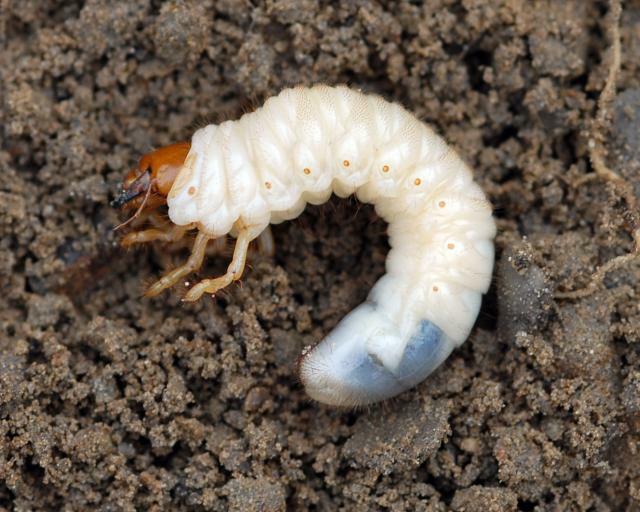 But if the grub population is high, or if there is a history of damage in an area, it may be necessary to consider using chemicals for grub control. 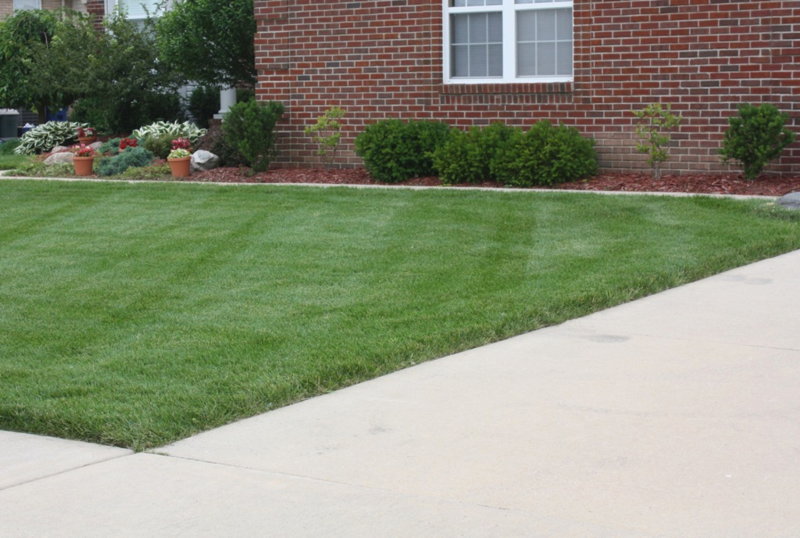 When chemical control is determined to be necessary, by discussions with our client and Master Gardener Lawn Care, we must decide which type of product is best for the situation.Â The two types are CURATIVE or PREVENTIVE control products. Curative compounds must be applied when the grubs are present and active in the Spring or Fall. Approaching grub control from the curative standpoint avoids unnecessary applications of chemical, but is not as effective for a long period of time as the preventive products.